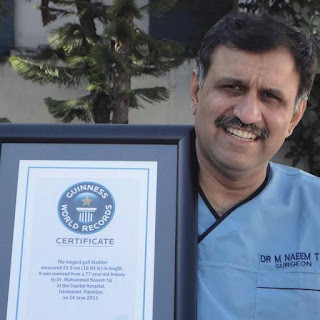 Amazing Weight Loss Results of Laparoscopic Sleeve Gastrectomy - Bariatric Surgery is Here - Surgeon Dr. Naeem Taj. Bariatric surgery is a surgical procedure which is done on intestine or stomach to induce weight loss. The incident of Obesity (BMI > 30) is rising gradually and it is estimated the by the end of 2025 more than 40% of the United States population will be affected by obesity. It is not easy to deal with the obesity with diet and exercise alone, although diet, exercise, and pharmacological therapy are the first line therapies to deal with the obesity, but if the BMI becomes more than 40 then the safe bariatric surgical procedure becomes an appropriate and preferable therapy. A number of bariatric surgical procedures are being done worldwide, these include. Among these procedures, LAGB has higher long term failure rates, LRYGBP & LSG are done more frequently and among these two LSG is safer, quick and has more success rate. Although it's still a new procedure and research is being conducted but the results so far, are promising and encouraging. Dr. Naeem Taj the Head Department of Surgery at Capital Hospital Islamabad and Guinness world record holder for a number of surgical procedures, is one of the few surgeons of Pakistan who is certified to do bariatric surgeries and has the highest success rate. He recently operated on a 35-year-old male patient, who was a known diabetic, with uncontrolled blood sugars. His weight before surgery was 148 Kilogram (BMI 46.8). Just two weeks after laparoscopic sleeve gastrectomy he lost 20 Kg of weight (BMI 40.5) and amazingly, after the surgery, his blood sugars were controlled without any medications. These amazing results witnessed by Surgeon Dr. Naeem Taj and his colleagues and Post-Graduate Trainees and also by a large number of bariatric surgeons worldwide are a ray of hope for those individuals who have retained themselves in their homes and think there is no going back from the state of health where they have taken themselves. Below are some images of the gentleman who has lost significant weight after Laparoscopic Sleeve Gastrectomy. These results surely are a clear evidence of effects of laparoscopic sleeve gastrectomy on weight. In sleeve gastrectomy, the volume of the stomach is decreased, the stomach is made tubular. The volume is decreased from 1500ml to just 60-200ml. Thus, the storage capacity of stomach decreases significantly and also the concentration of a hormone called ghrelin which causes weight gain decreases, because ghrelin is mainly secreted by the stomach. Patient eats less, doesn't feel hungry and starts to lose weight. 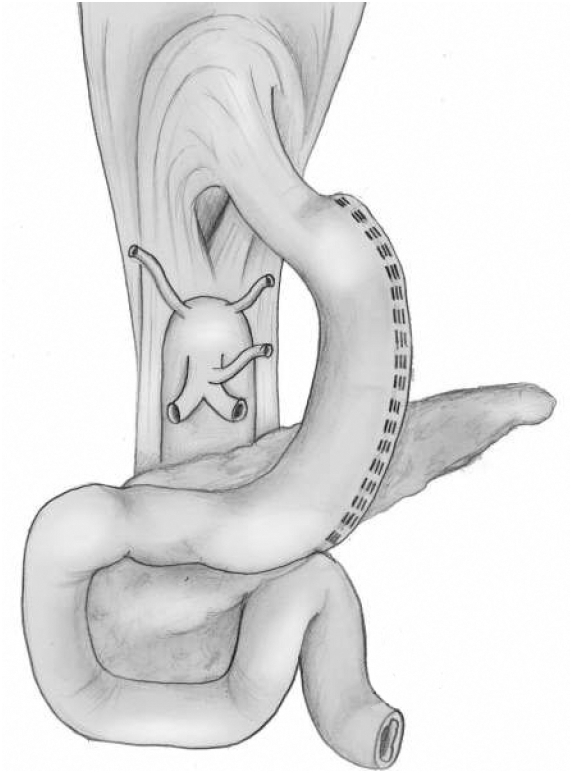 As all surgical procedures have limitations, the laparoscopic sleeve gastrectomy also has some limitation or cons. After few months or years of surgery, stomach dilate or weight starts to increase again, so in such cases, another surgical procedure may also be needed. But this risk can be minimized if you strictly follow your doctor's advice. Moreover, Patient may need oral supplementation of vitamins and mineral to avoid their nutritional deficiency. Pros of this surgery are, it is quick, no anastomosis is made between the intestines, it can be easily done laparoscopically, so healing is quicker and there is no dumping syndrome. 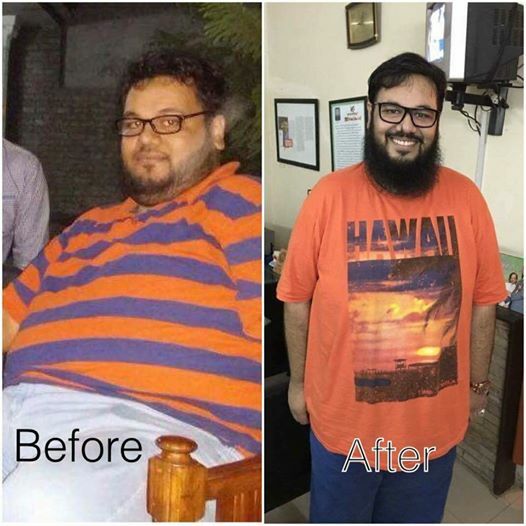 Laparoscopic sleeve gastrectomy is becoming more and more popular with the passage of time, fortunately, now it is available for people of developing countries like Pakistan and thus gives us a hope that it will become more popular, help us to combat obesity and diabetes mellitus in near future.